Having established himself as a force to be reckoned with over the last two decades and known the world over for his driving techno sounds, 2014 will demonstrate to all that UMEK is one man who never rests on his laurels. Staying true to his punchy and energetic roots, the Slovenian pioneer will be delivering his unique sound over the course of this month as he gears up for three huge dates across Miami Music Week, enlisting the help and expertise of Get In! as he goes! With UMEK’s 1605 label Showcase on March 26 at The Clevelander already guaranteed to be one of the highlights of MMW, the event’s lineup just got even hotter with recent confirmation that Deeperfect head honcho, Stefano Noferini, will also be joining the party alongside Koen Groeneveld, Sian, Macromism and Mike Vale to make it a joint 1605 vs. Deeperfect poolside extravaganza! 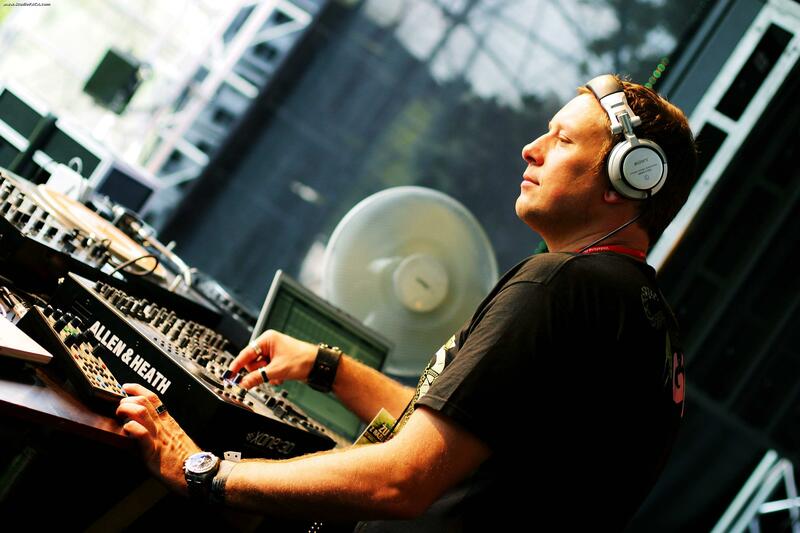 Saturday 28 will also see UMEK lay things down as only he knows at Mark Knight’s Toolroom Knights pool party at The Raleigh, before he rounds off a huge week in Miami at the 10 Year Anniversary of the Carl Cox & Friends arena on the Sunday of the 16th annual edition of Ultra Music Festival. UMEK’s Miami schedule is a testament to how far he has come and it’s clear to all that he’s showing no signs of slowing down anytime soon. In the process of finalizing plans for what will be his fourth studio album, the Slovenian is set to continue pushing the boundaries of dance music for years to come. Don’t be the one to miss out!